Keegan's Irish Pub, located in the heart of the St. Anthony East neighborhood, offers a unique atmosphere not available anywhere else in Minneapolis! Read more about our pub's history here. $2 off all taps, appetizers1, rail drinks and house wine. Our current tap beer list and food menu. 1 Appetizers are only available during afternoon HH. Free parking at West Photo after 7:00PM & all day Sunday. Every Sunday afternoon and evening musicians from around the state (as well as the country and world) come to the pub to play Irish music by ear. Come down and listen to music starting at 4pm. Want to learn how to play an Irish instrument? Interested in taking up Irish Dance? The Center for Irish Music has classes teaching both! Click here for more information. Every Tuesday and Thursday we host pub trivia. 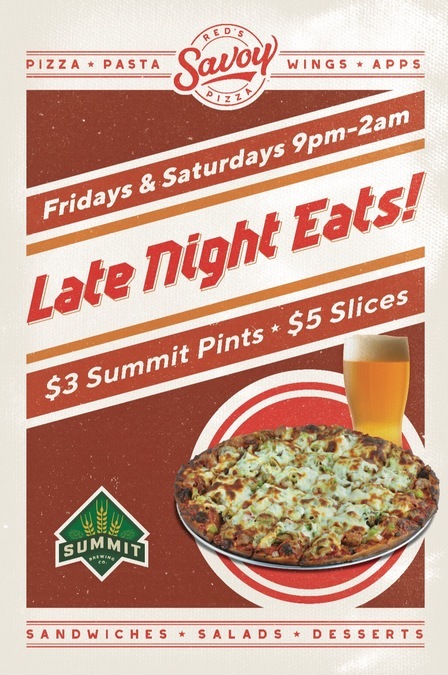 Summit™ sponsors Trivia Mafia on Tuesday at 7:00pm and Surly™ sponsors Thursday's game at 7:00pm. Tuesday: $3.00 Summit taps from 7pm til close. Thursday: $3 Furious from 7pm to close and $5.00 Jameson from 8pm to close! Winners from Thursday night's trivia are automatically entered into a drawing for an all expenses meal for two at Surly's Destination Brewery. Photos from Events at the Pub! 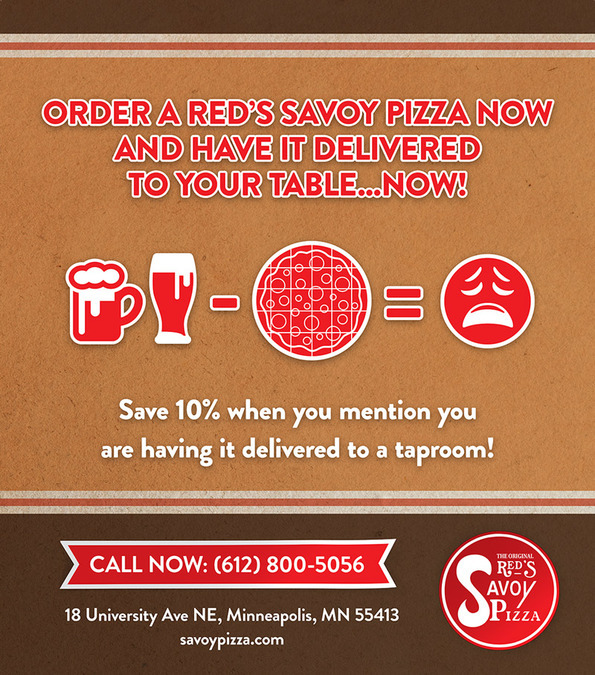 Hungry at a Taproom? Call Red's! Trivia: Saturday Afternoons with Miss Kate! Half price Fish and Chips and $5 Guinness!